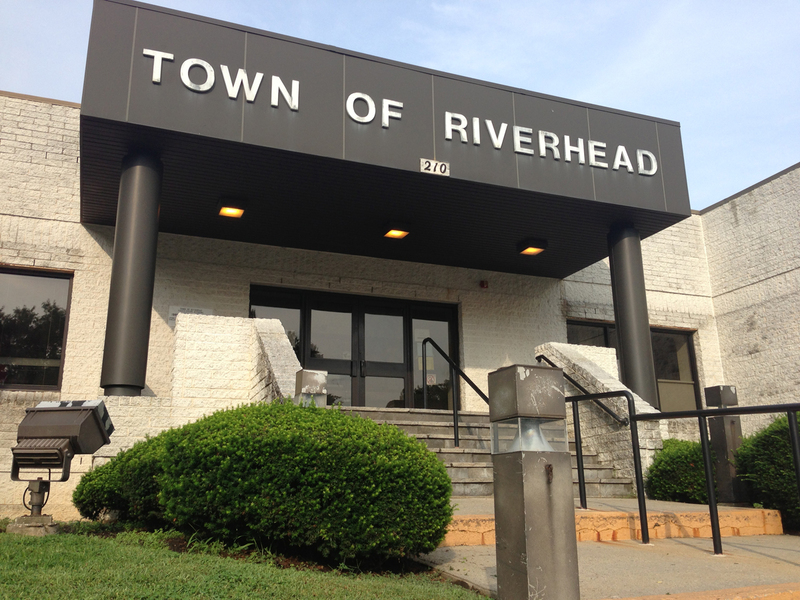 Update (3 p.m.): The body found in a wooded area in Riverhead Tuesday morning was that of a man in his 30s who died in an apparent suicide, said Riverhead Police Chief David Hegermiller. An acquaintance of the man found the body about 11:30 a.m. near 400 West Main Street, Chief Hegermiller said. The death did not appear to be suspicious. The man’s name has not been released by police, who later said he appeared to have died in the woods by hanging. The body was removed from the area and transported to the Suffolk County Medical Examiner’s Office for further examination. Original Story (1:15 p.m.): A body was found in the woods near 400 West Main Street in Riverhead, town police confirmed shortly after 1 p.m. Tuesday. Sgt. Ronald Atkinson of the Riverhead Police Department confirmed the body was found, but said a cause of death has not yet been determined. Police did not release the identity of the victim. The Suffolk County Medical Examiner was on the scene, which was cleared about 1:30 p.m. The wooded area on the north side of the road had been taped off, police said. West Main Street was closed between the Riverhead Free Library and Sweezy Avenue, but it has since reopened.